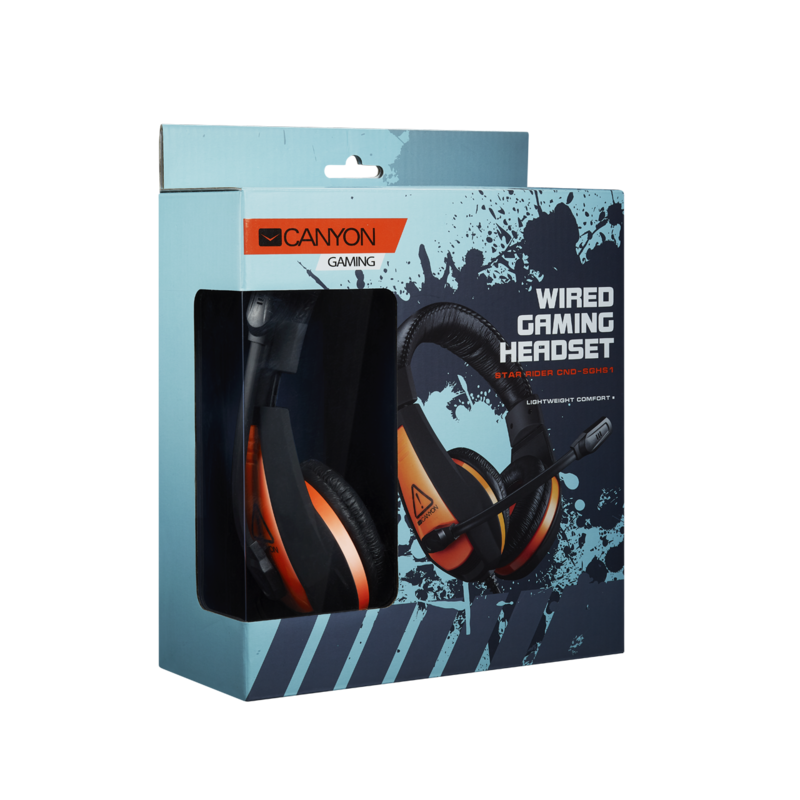 This basic gaming headset suits beginner gamers and those who like to use good looking PC accessories of advanced level. 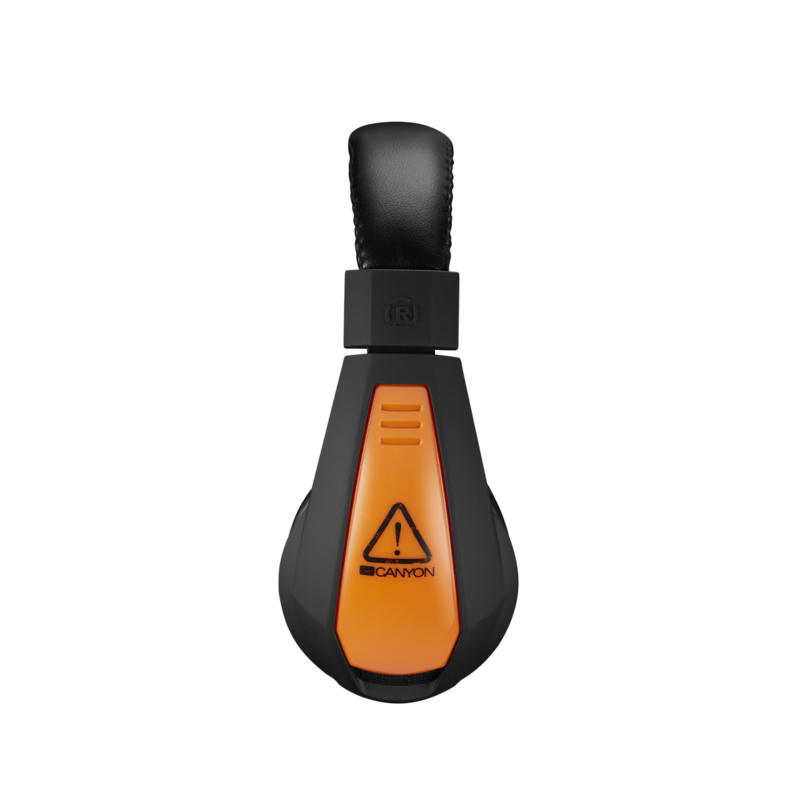 The headphones provide reach, good quality sound while the microphone is quite accurate and precise. Adjustable headband and soft earpads bring maximum convenience. 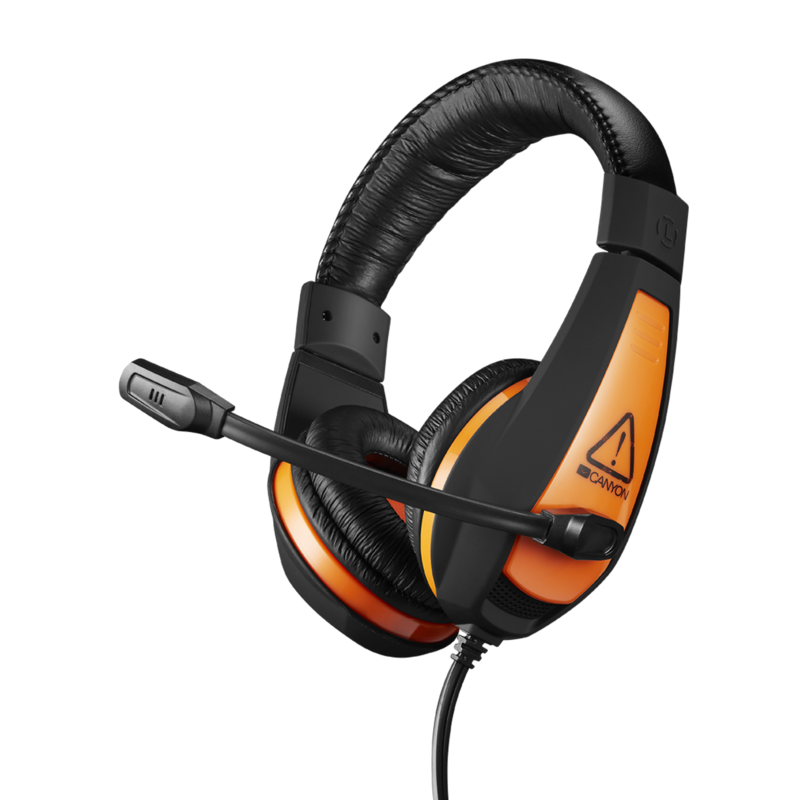 By using the volume & microphone control, you can always switch level of sound without any interference.